Never been to our studio but would like to try it? Come by and sign up for 30 days of unlimited yoga for $60. 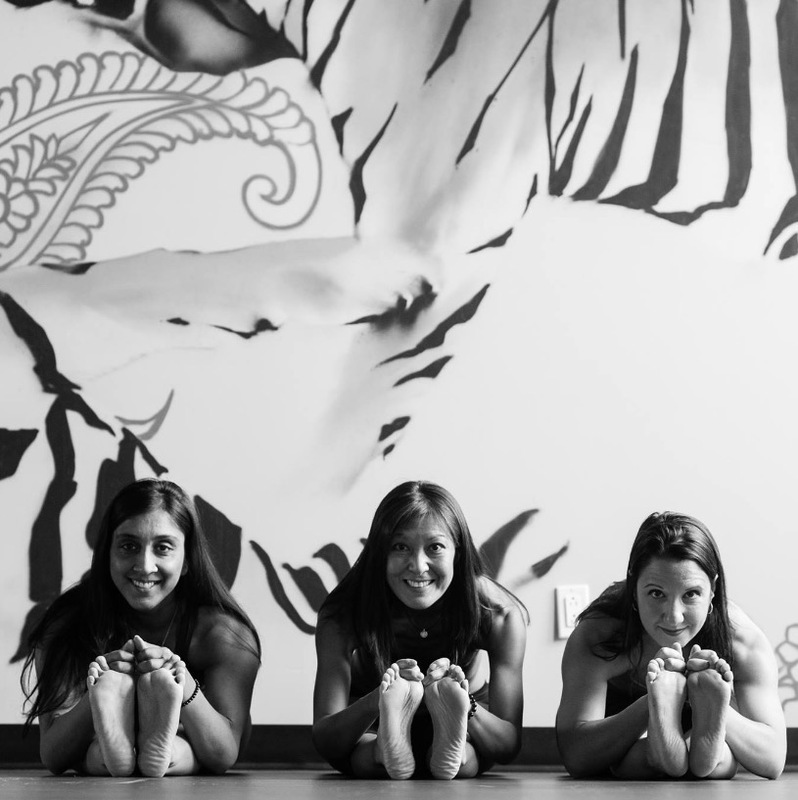 We are a Hot Yoga and Pilates studio located just minutes from the Danforth, Leaside and Don Mills. Free parking. Our monthly auto-renew: pay the low price of $109.00 per month for unlimited yoga, a credit card is required. Cancel anytime after your third month with 30 days notice. Hassle free. A three-month commitment is required. Sign Up Today! Join us for one week of yoga, meditation, breath and transformation. Join us for one week of yoga, meditation, breath, and transformation. Get ready for an unforgettable experience! The extraordinary setting of the world-class Blue Spirit center in Costa Rica offers an inspirational and healing landscape to all who visit. Andrew, Yianna, and Michael have curated a retreat for you to breathe, stretch, unwind and nourish yourself. You will leave this week with a renewed sense of self, clarity, perspective, and grounding. This retreat is open to all levels, whether you are a beginner or more experienced practitioner there is something for everyone. You may do as much or as little as you wish—this is your adventure! We will be offering two classes a day with plenty of free time for walks on the beach, surfing, exploring Nosara, and much more. All proceeds are being donated to the THS. 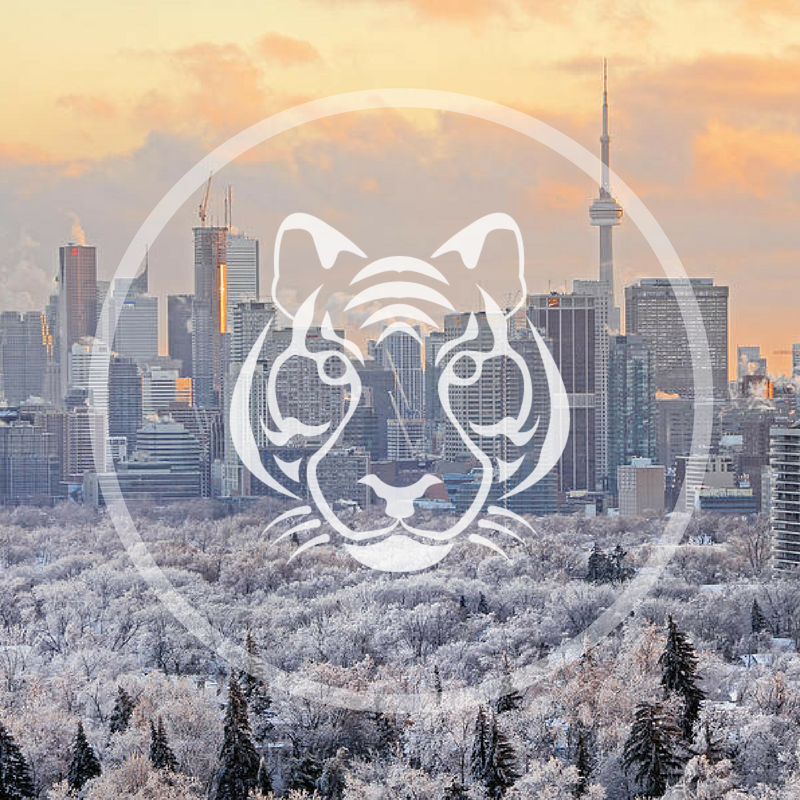 We have collaborated with The Toronto Humane Society to help raise money for our four-legged friends. On Saturday, May, 4th at 12:00 pm join us for a gentle flow class with puppies! Jacqui Wells will be leading this one hour class which is open to all levels. The class will be taught at room temperature. Admission is $25 and all proceeds will be donated to the THS. You will feel alllll the feels in this restorative massage class. Join Ash Noelle the creator of The Feelosophy for a hands-on restorative massage class. We are hosting a Level One Certification. 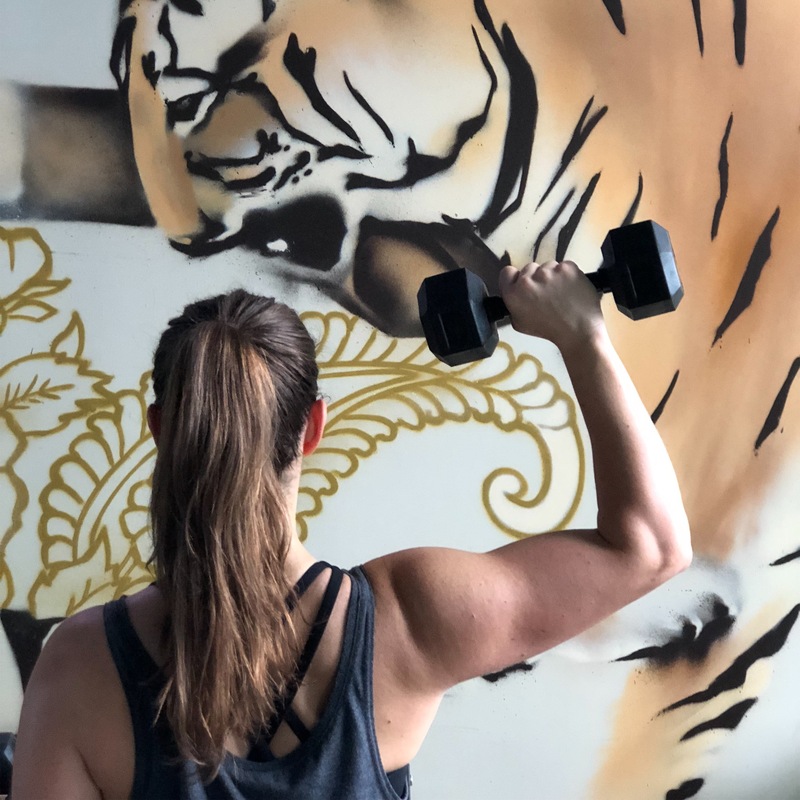 Join Mas­ter Teacher Gabi Wal­ters for the next Hot Pilates Teacher Train­ing on May 24-26th, 2019 at One Tiger Yoga. Hot Pilates is a chal­leng­ing, full body, low impact, high inten­sity work­out, using Pilates prin­ci­ples. It is designed for all fit­ness lev­els and it is one of the fastest grow­ing fit­ness classes in the US. This train­ing pro­vides the basic knowl­edge to teach a well rounded class. For more information or register online please click HERE. Harness your Strength, Endurance and Focus. 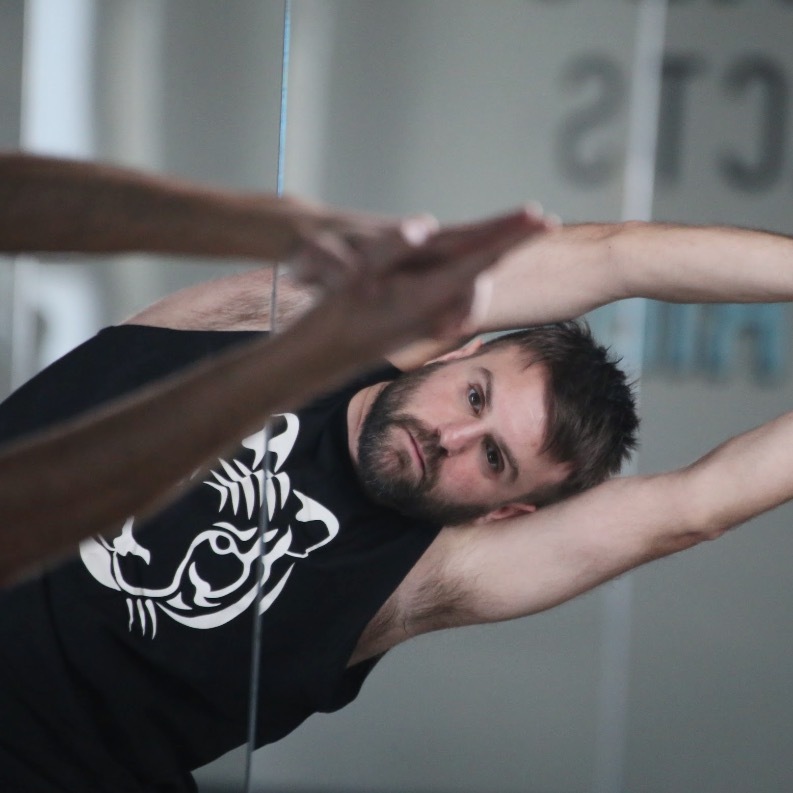 Now offering Michael DeCorte’s Jock Yoga – a strength and endurance focused yoga class intended for athletic types. The Jock Yoga method was created to enable the “generally athletic” body to practice yoga safely, and ensure that the practice is conducive to training in other sports and activities. Jock Yoga takes into account that the sports background body cannot access some poses due to over-developed muscles and tightness in certain joints. It is therefore designed to feed athletes’ strengths while improving their weaknesses. Jock Yoga combines yoga with a workout giving the benefits of both. 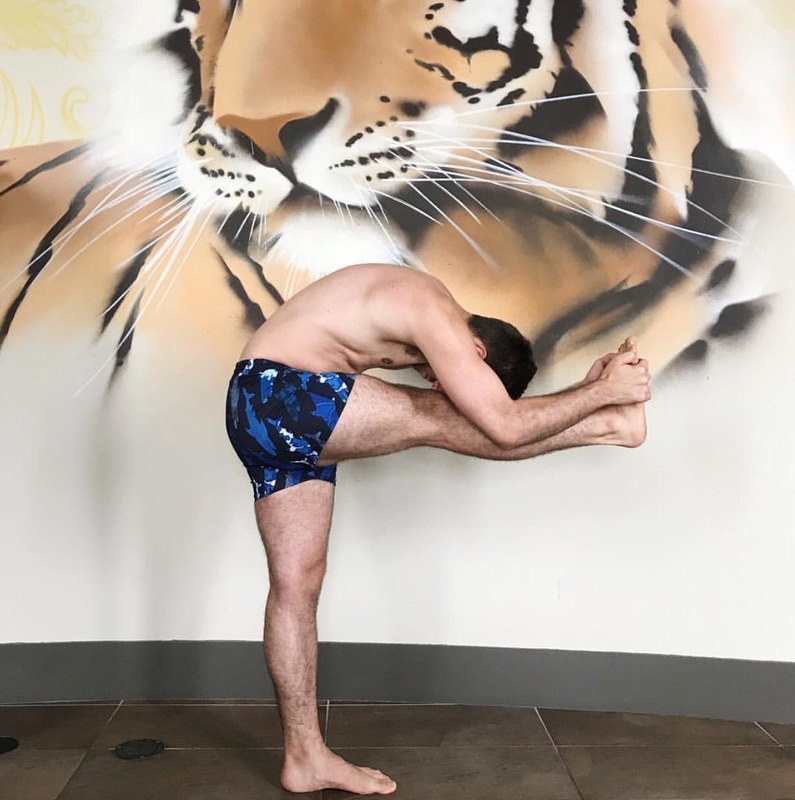 Although the main focus in a Jock Yoga class is on strength and endurance, practitioners will most certainly become more flexible as well through targeted stretching. 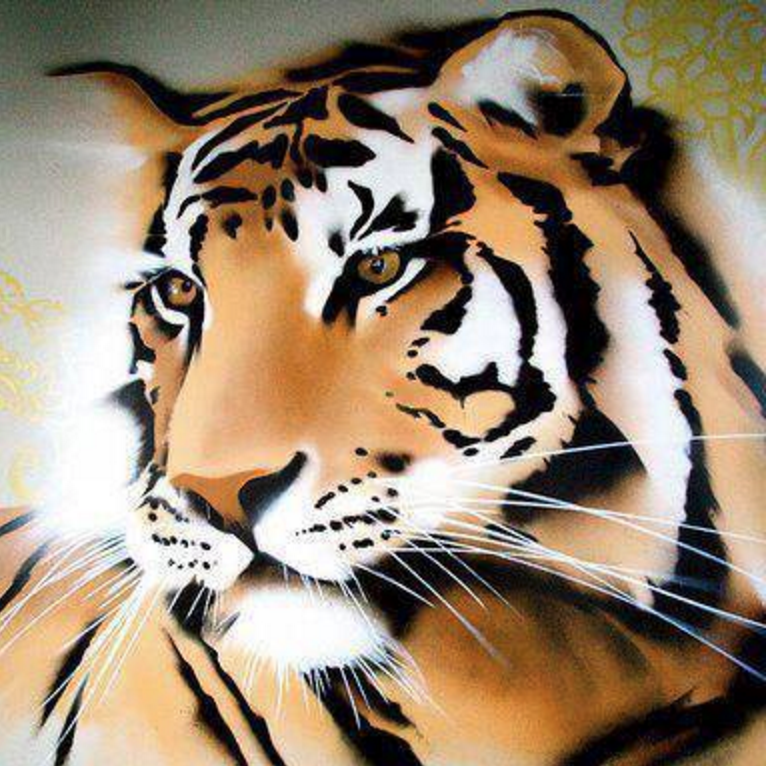 Start your day with One Tiger Yoga – offering 6:00 am classes Monday – Friday five days a week. Early morning classes are a great way to start the day, especially if you have a busy schedule. 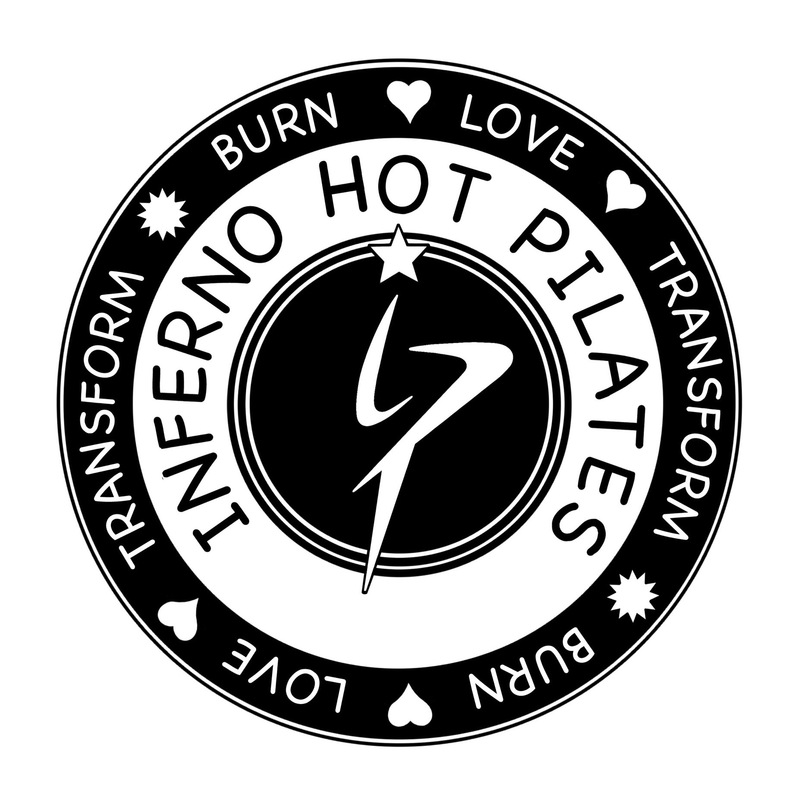 Inferno Hot Pilates is high-intensity interval training combined with Pilates principles. Classes are 60 minutes, performed in a reduced heated room. It creates long lean muscles mass, burns fat and increases fitness. This class will build a stronger core, improve circulation, and increase flexibility. It’s performed on a yoga mat with zero impact. All levels welcome. Get ready to party people! 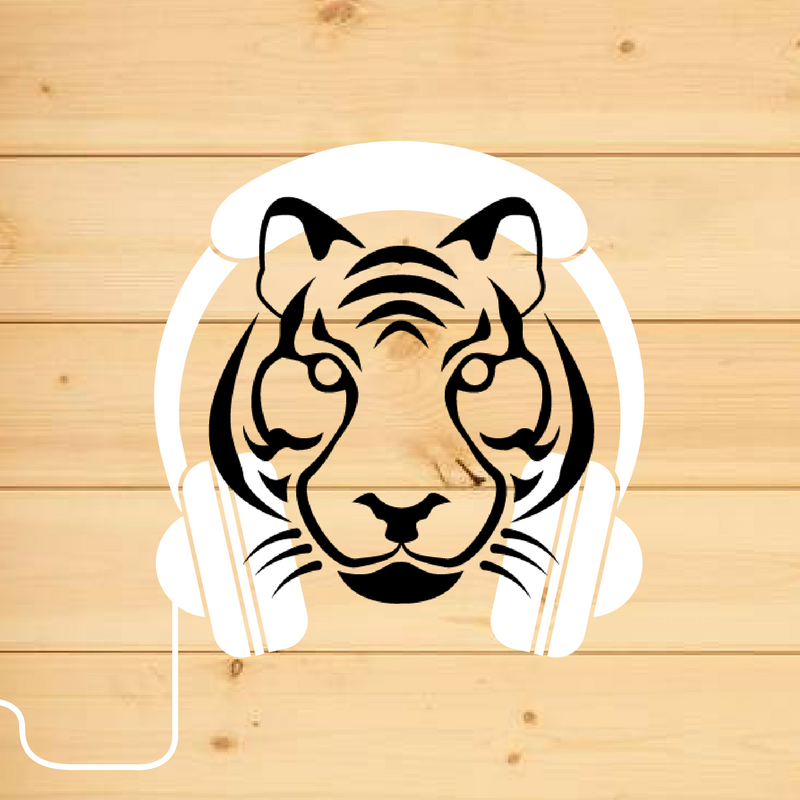 Every Tuesday night at 6:00pm, One Tiger hosts a Party Power Flow class to upbeat music. Start hydrating now because you won’t want to miss out on all of the fun! Slow things down with us. Yin is in! Suitable for almost all levels of students, Yin Yoga is a perfect complement to the dynamic and muscular (yang) styles of yoga that emphasize internal heat, and the lengthening and contracting of our muscles. Now offering 60-minute Hot yoga classes with music! These are challenging classes rooted in the Bikram yoga method, they incorporate the 26 postures and two breathing exercises performed in the classic Bikram yoga series, we have added a few additional postures to ensure a full body workout in a shorter period of time. Our 60-minute Hot yoga classes are taught in regular Bikram yoga temperature. All levels welcome. Like all yoga - this class is for everybody. In our Beyond 26 & 2 class, we will explore more than just the traditional postures we do in our Bikram classes. No need to be super flexible or strong. A regular yoga practice and familiarity with the Bikram method is recommended. In the Bishnu Ghosh lineage, there are 84 postures and 6 breathing exercises. In our Beyond 26 & 2 class, we will explore more than the 26 postures and 2 breathing exercises we do in the Bikram yoga series. All bodyART® classes are performed barefoot with your body as your only equipment, and use breathing techniques to enhance your performance. 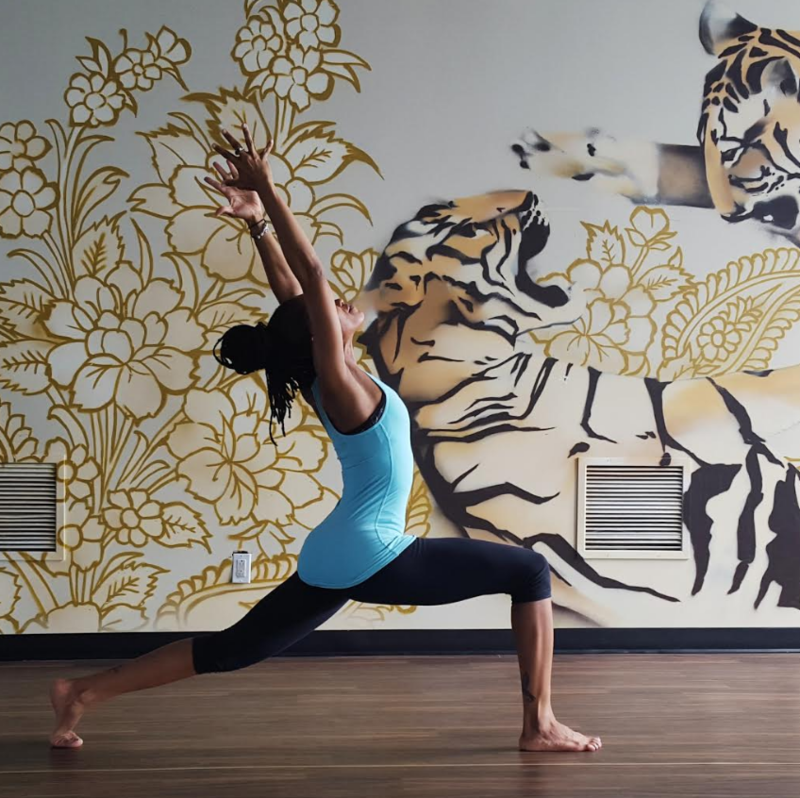 Based on the Traditional Chinese Medicine principles of Yin and Yang, which can be understood as passive and dynamic energy, bodyART® challenges you to equalize your powerful, dynamic energy with passive relaxation. This holistic, intense and purposeful experience creates a powerful and lasting effect in your daily life. Our Power Vinyasa class works your whole body, but you will also see a noticeable change in the muscle tone of your arms and upper back. Suitable for all levels. Check out our online schedule to find when the next class is scheduled. Spend a few hours of your time per week helping around the studio in exchange for free yoga. We look for yogis with a dedicated practice and require a minimum three month commitment.